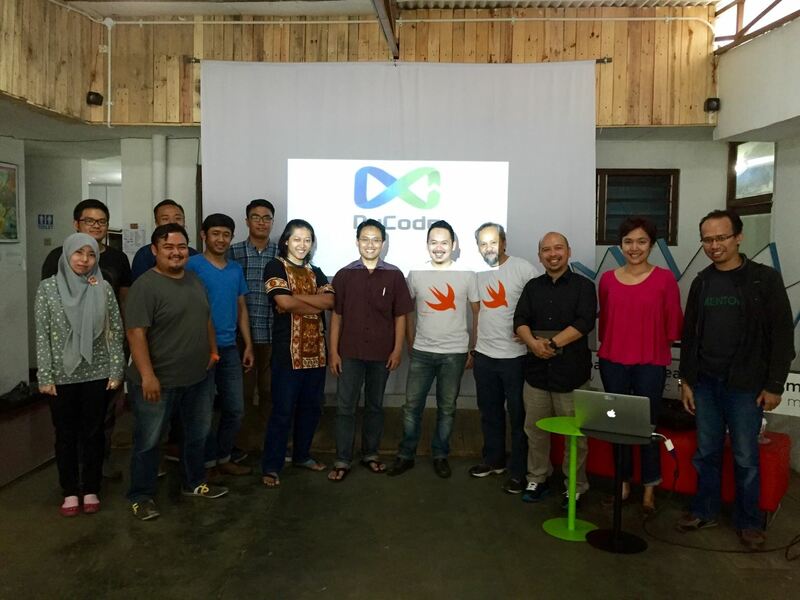 Although the event was attended by 10 persons, but they are all senior coders and seriously want to know about iOS development and backend service stuffs. It’s amazing feeling when you could share technical stuffs to audiences that keen on learning and quickly understand what you’re talking about. 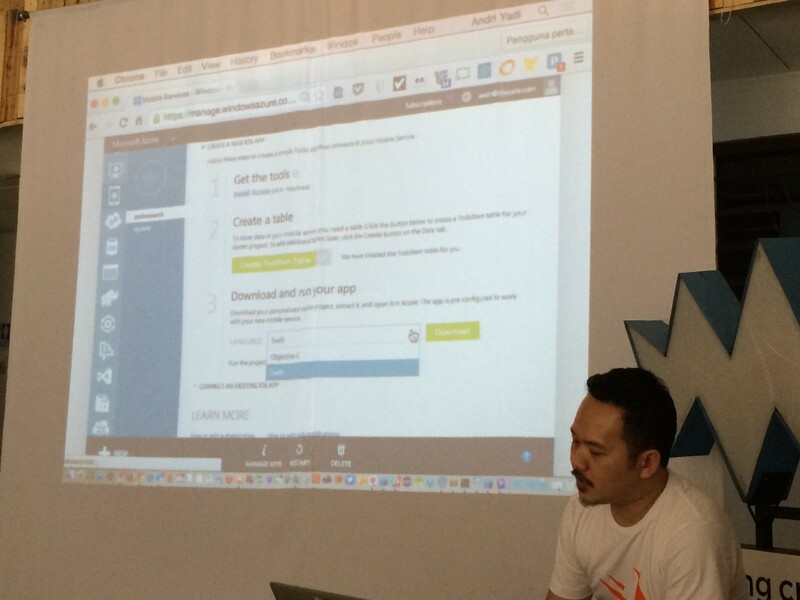 It’s also great opportunity to share about Azure Mobile Services, a backend service that’s arguably not well-know within Bandung startups scene. It’s a great honour being able to meet awesome persons and discuss with them. 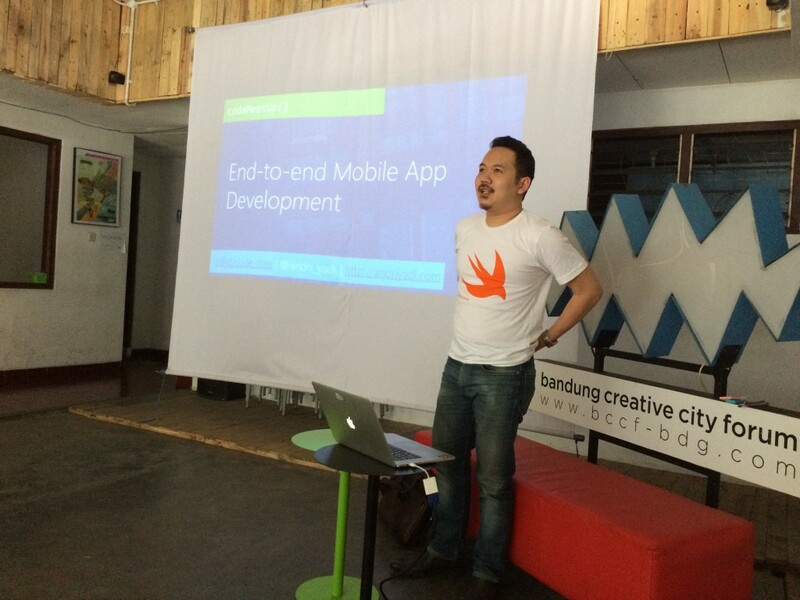 Can’t wait to share more and deeper iOS and Azure stuffs with their communities.